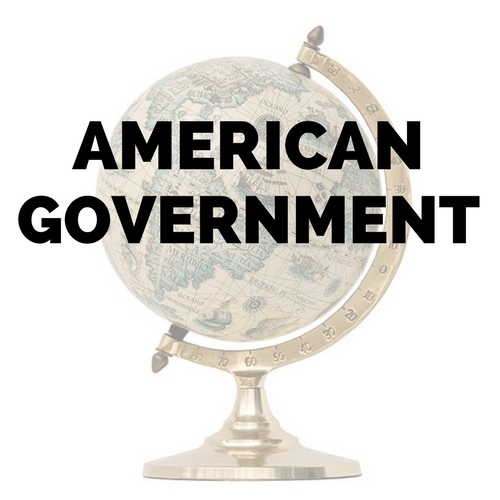 With a focus on primary source analysis, critical thinking, and interactive web tools, students will explore the foundations of American Government to become informed and active citizens. Learning activities include regular writing to communicate ideas via discussion forums, online interactive games and simulations, and a mock legislature. Videos and other multimedia materials are widely employed to support learning. Categories: Fall 2019, History/Social Science, Fall 2017, Fall 2018. Tag: Standard Semester. With a focus on primary source analysis, critical thinking, and interactive web tools, students will explore the foundations of American Government to become informed and active citizens. This is a semester-long middle school course. Webinars are 50 minutes long. Recordings are available for students who must miss a session. Learning activities include regular writing to communicate ideas via discussion forums, online interactive games and simulations, and a mock legislature. Videos and other multimedia materials are widely employed to support learning. Aimed at students ready for work appropriate to grades 6 through 10. 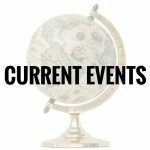 This is a middle school american government course open to students ages 8 and up who are prepared to investigate and discuss government and civics concepts. All reading material is provided online. No book purchase required. 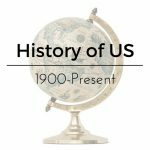 A History of US: 1776 – 1855 or equivalent American history study. Students must be able to read at the 6th grade level or above and be able to write a paragraph independently.